Pilot dog bookends – These clever pilot dog bookends with their burnished bronze finish are sure to please the aviation enthusiast. 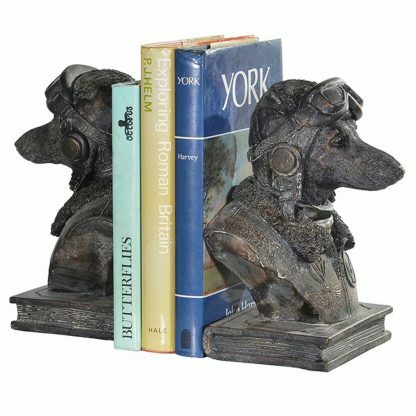 These sturdy dog bookends are painted in dark grey with a bronze distressed finish. 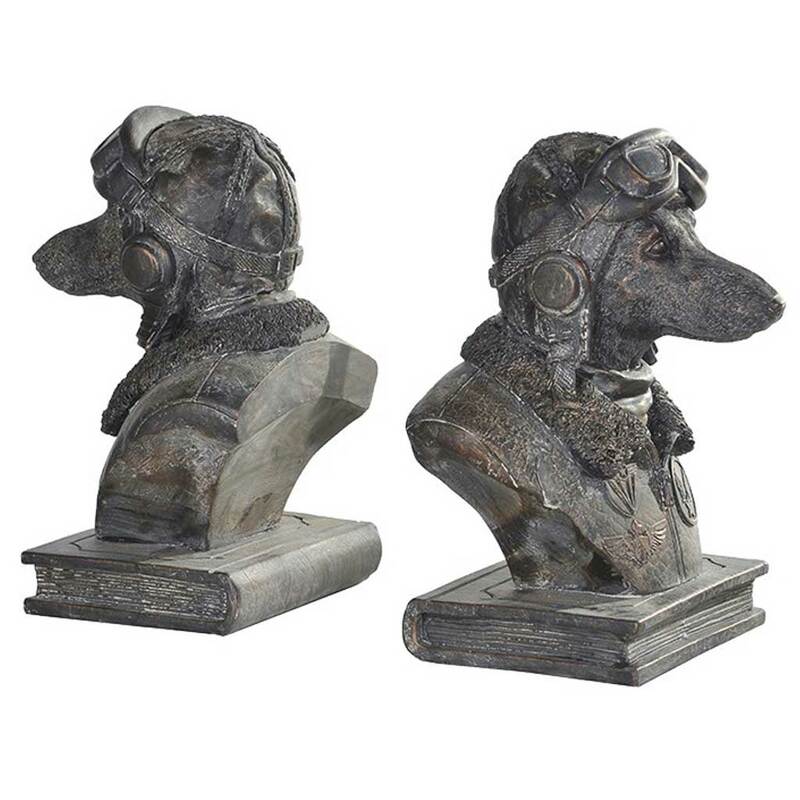 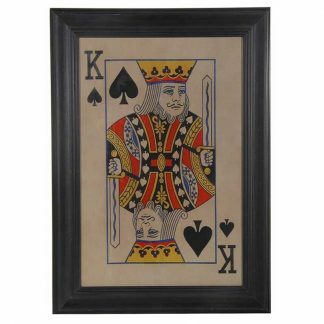 With his googles and flying jacket, and helmet he is a dapper aviator fit to grace any mantelpiece or bookcase. 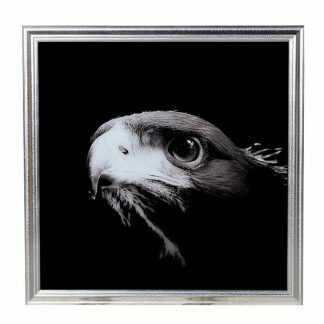 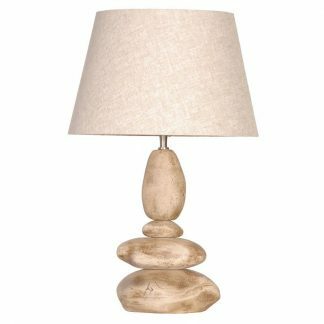 The perfect present for a book lover or for those that love a touch of whimsy to brighten up their home décor..